Today we live in homes that use a number of different smart devices. 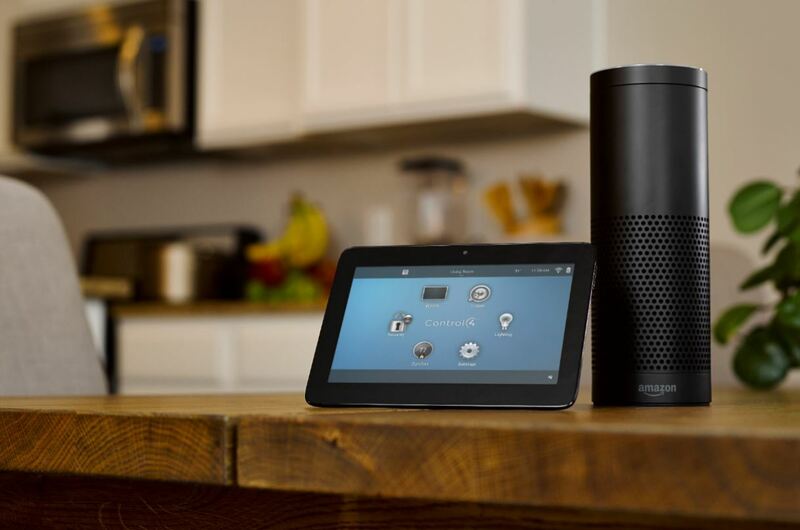 The magic of a Smart Home is that it connects those devices to work together, through a controller that is smart enough to learn and react from your behaviours. We develop a solution suited to both your lifestyle and how you use your home, which is capable of anticipating what you may need in the future. 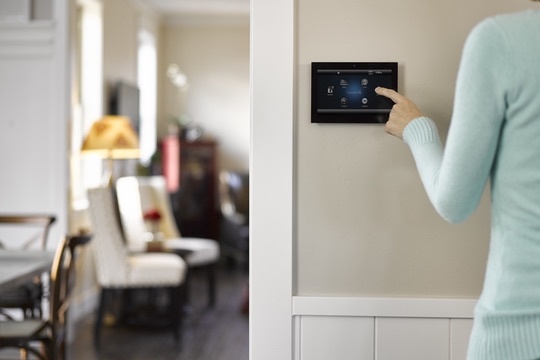 Smart Solutions can be any size: you have the ability to automate your whole house, or focus on key areas with the ability to add to the system gradually. 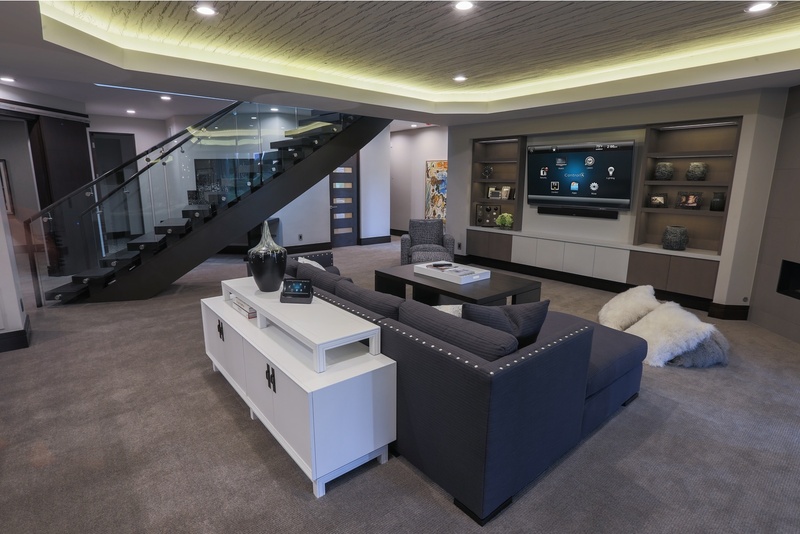 The Control4 automation platform allows areas including Audio, Visual, Lighting, Security and Comfort to be integrated. Create personal scenes to have different areas of your home work together. You may wish to create a ‘good night scene’. This may turn off any remaining lights, close the blinds, lock the doors and set the security alarm. A ‘dinner party scene’ may dim your lights, turn off any TV’s and start some music. Your Smart Home can also be controlled from the Control4 App giving you full control of your home regardless of where you are. As a member of the NZ Trade Group we can provide all of your electrical and automation needs. We are able to build a solution from the ground up or look at your existing technology and how this could be integrated.